Manufacturers and distributors across the globe are putting online ordering portals in place to remain competitive in the on-demand economy. 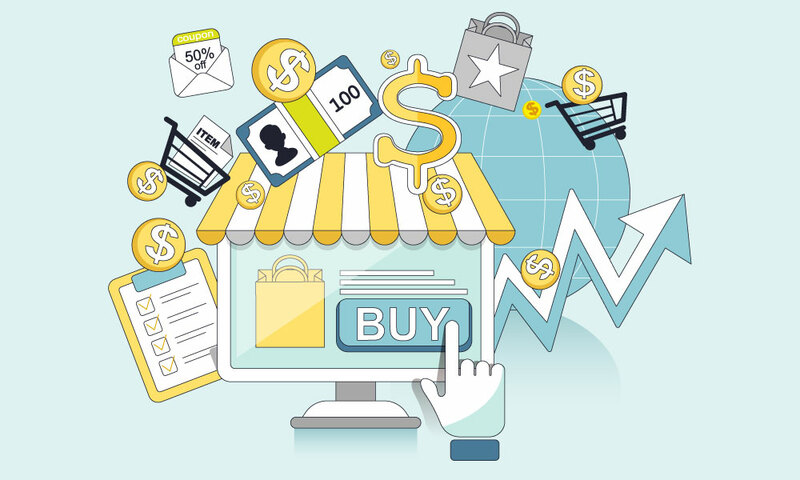 But while sellers are choosing to implement B2B eCommerce based on a clear understanding of the business benefits, some companies find that their buyers are slower to adopt. While moving your customers online may seem like a challenge, simple, focused adoption strategies can make a huge difference. 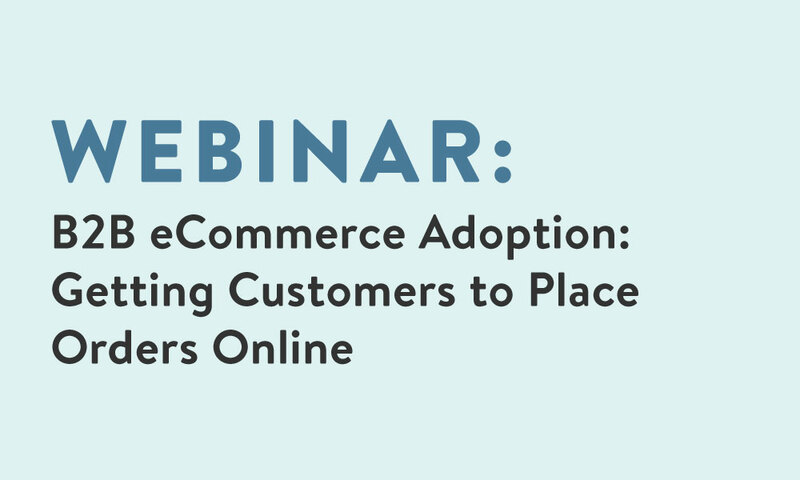 This comprehensive webinar will cover actionable tips to diagnose and improve buyer adoption rates for companies who have already implemented B2B eCommerce, as well as give manufacturers and distributors who have not yet rolled out online ordering a playbook that will optimize for high adoption rates out of the gate. The reasons why buyers might not be placing orders on your portal. Specific steps you can take to increase buyer adoption of your B2B portal, including sample emails and promotion ideas. The adoption metrics you should be tracking. Jeff Reekers has helped thousands of businesses discover how B2B eCommerce technology can increase sales, improve customer experiences, and streamline operations. 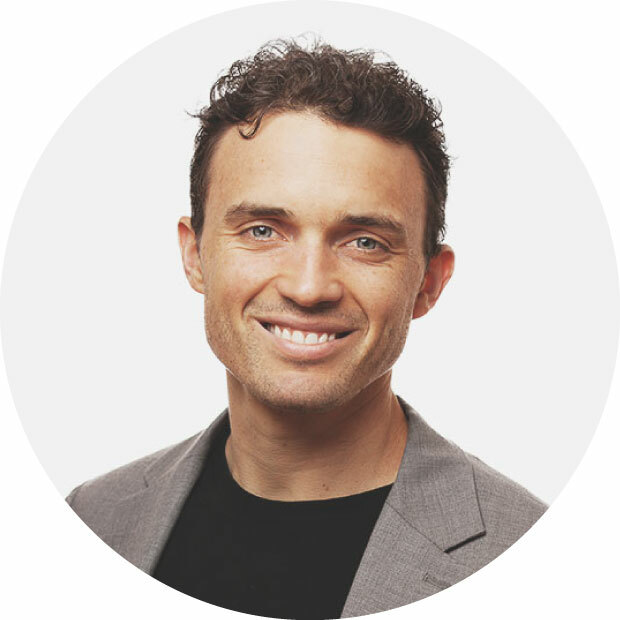 Having worked with companies across an incredibly wide variety of industries, Jeff has seen first-hand how powerful B2B commerce solutions can transform any business.